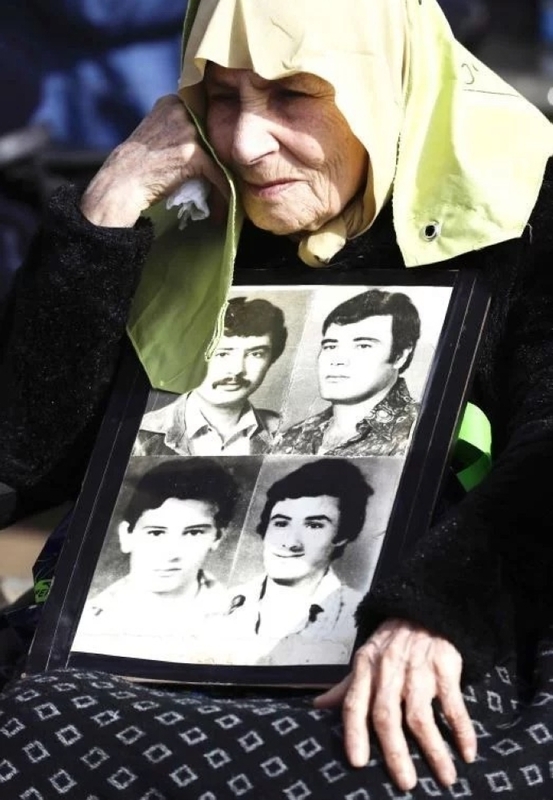 Mothers and relatives of Lebanese citizens who disappeared or went missing since the Lebanese civil war in 1975, carry their pictures during a press conference that revolves around the newly voted law regarding the missing during the civil war, held in Beirut. AS Lebanon marked 44 years since the start of its civil war on Saturday, families whose loved ones disappeared during the conflict hope they might finally get some answers. 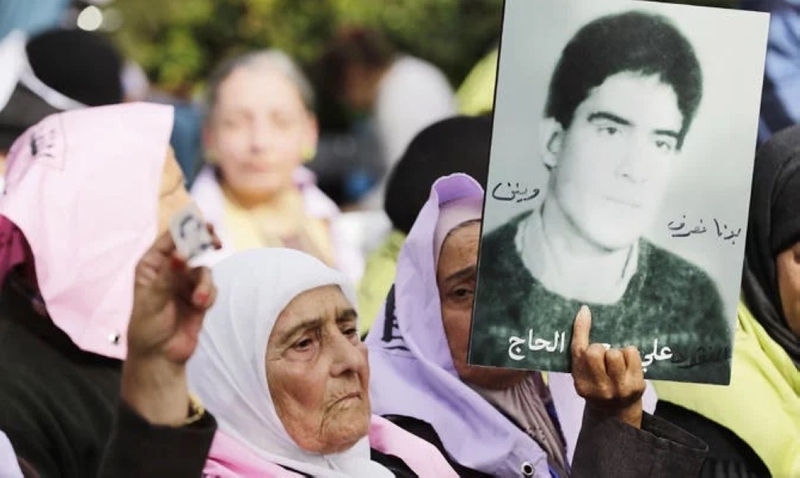 The small multi-confessional country passed a landmark law in November to determine the fate of thousands of Lebanese who went missing in the 1975-90 war. They will have to "track down... those still alive and work toward their return, as well as retrieving the remains of those killed or dead", he said. "That a political authority with blood-drenched hands actually voted on this law just means that it doesn't fear its consequences," said the head of the Umam Documentation and Research center.